This is a fantastic direction and support led by government. The potential to be unlocked using I.C.T. is not limited to these types of operations and I hope the government lets the private sector share some of the reins on where this industry could be headed for the future. But to the point of having affordable internet for everyone, when, dear Hon Minister, can you make this happen for the average Samoan? We have heard of many trans-oceanic internet cables landing in Samoa yet internet data prices remain unreasonably high as I assume we are not configured to have any use of that potential advantage. 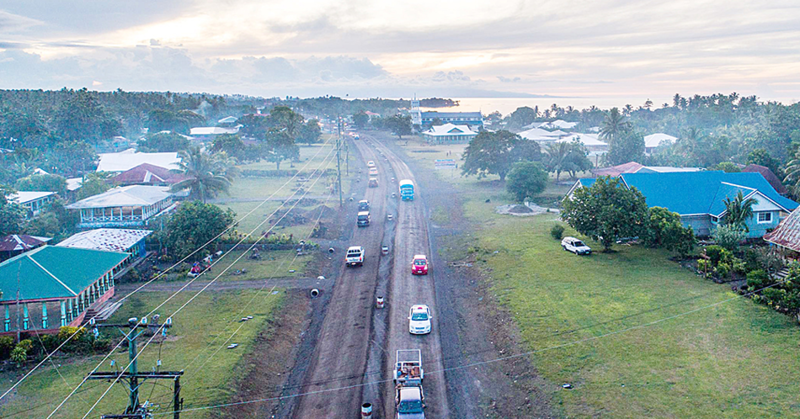 If Fiji is able to free its internet services to the industry to compete for customers, surely Samoa should not be that far behind. I think I can safely say that I speak for all Samoans hoping for cheaper internet access for the future very soon!